A happy holiday party turns to fright when a new Daughter of Satan and Jettona team up and control a brain-washed Dulcea to bring un-holiday cheer to the Swat Kats. An evil sorcerer named Abadon is after the sword of Ecaudor, which he can only possess by killing off the possessor. But with Ramis gone and Maric unsuccessful, that leaves . . . Jake? Meanwhile, Abi learns something Thoran has hidden from her about himself, and her own destiny. When Dr. Abi Sinian finds a cave of stone gargoyles, she discovers more than she could have ever fathomed. But when an evil sorcerer named Selena shows up, it isn’t long before the SWAT Kats show up to help . . . and get involved in a millenium-old war between the Pastmaster’s council and a pack of gargoyles. Dr. Viper´s younger brother comes to MKC and tells Viper that their sister is in big trouble. An evil MareKat named Syphon is on the hunt for her and is ready to kill her. Will Viper be able to help his sister and the unborn kitten she is carrying? Samantha comes and asks Viper to babysit her kitten, Nicky. Meanwhile, Syphon turns to get help from our two favourite vigilantes. The finale of the MareKat trilogy. 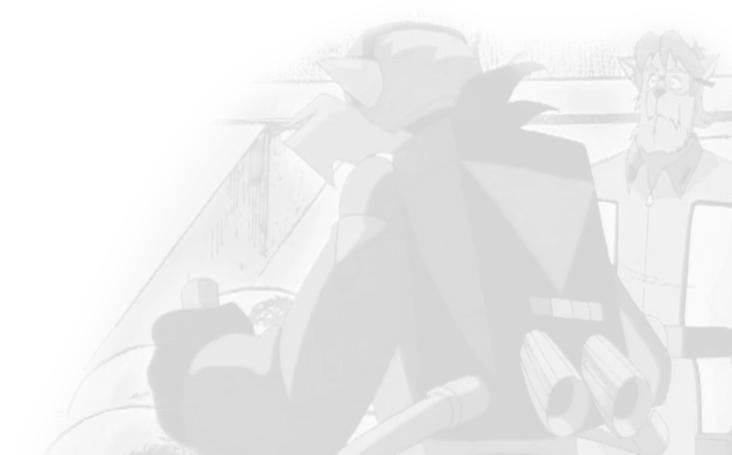 Syphon still seeks revenge and, this time, not only Viper, but all of MegaKat City may suffer. The Witch has returned to once more kill T Bone, but something’s not quite right. The late Dark Kat, has somehow returned, or has he? Who is he, and what’s his relation to the dead criminal? 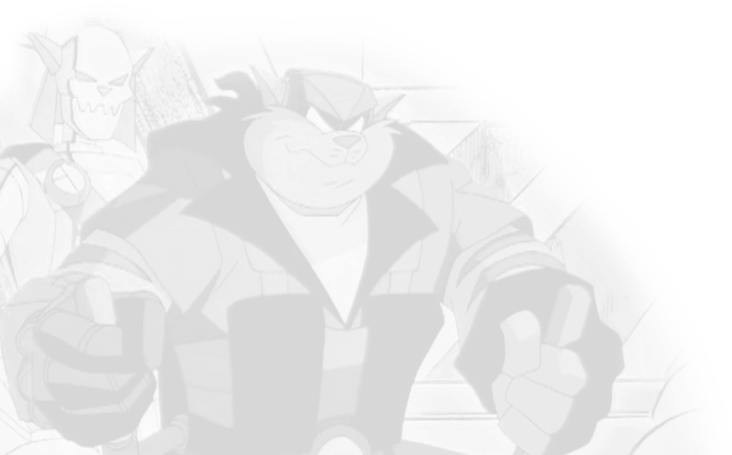 A new villain is in MegaKat City, and he is after Elrod Purvis for a certain reason. Rated M for disturbing images and violence. In Chance’s dreams, Callie dies. When the moment comes, will he save her, or will the dream come true?